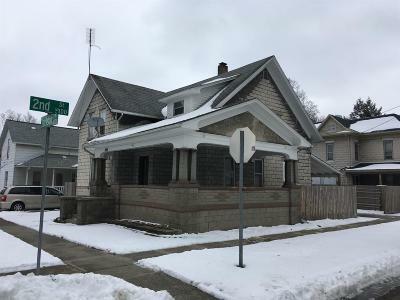 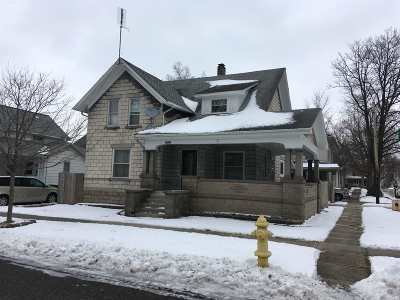 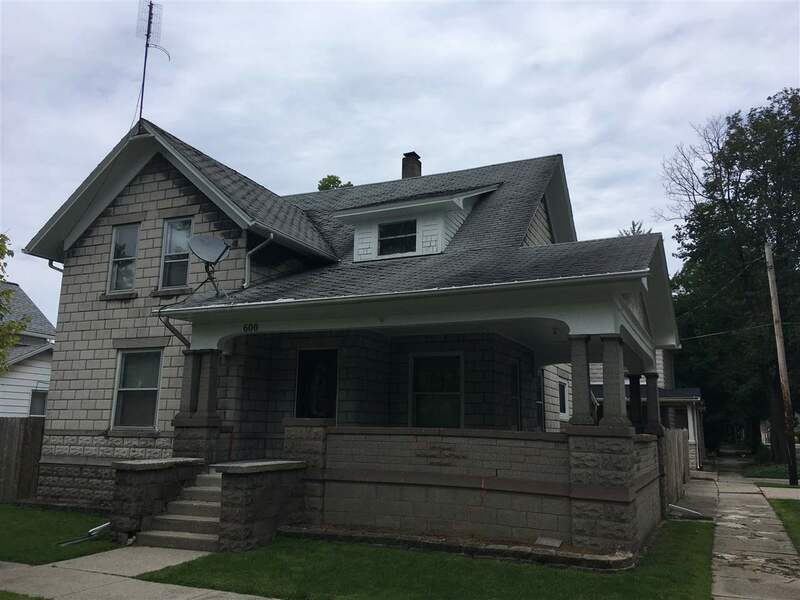 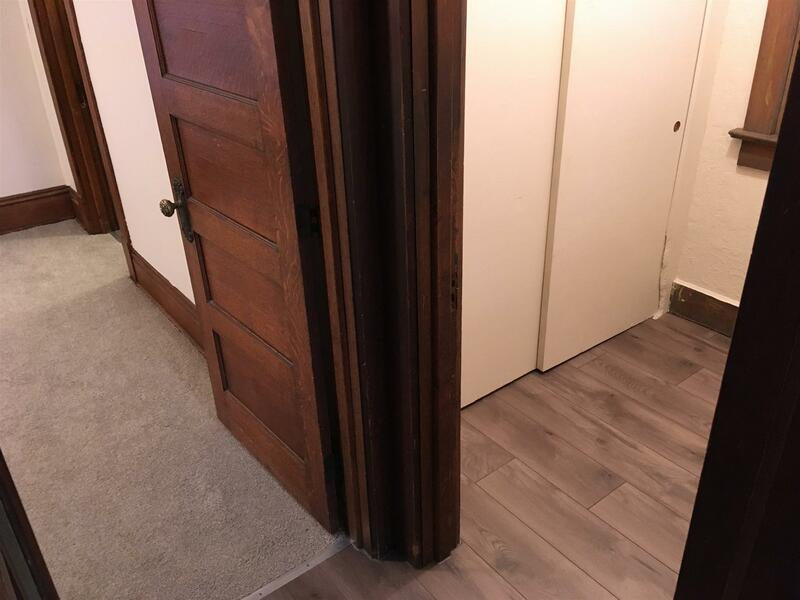 Beautiful, classic Auburn home, newly updated and re-listed with new carpeting and plank flooring throughout first floor, kitchen, baths and upstairs hall. 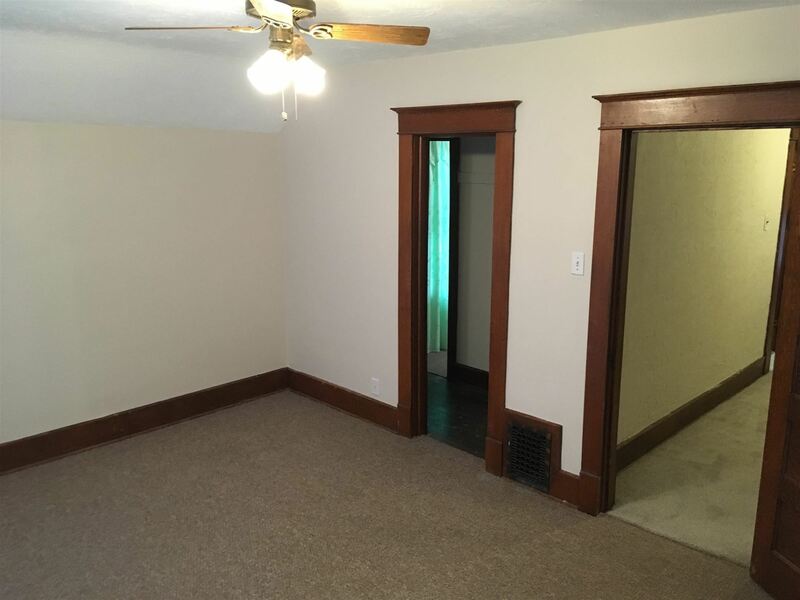 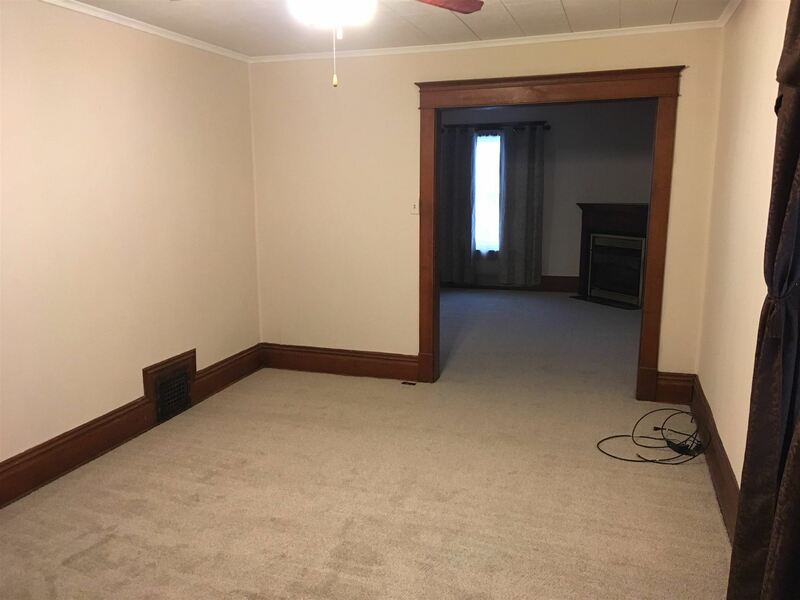 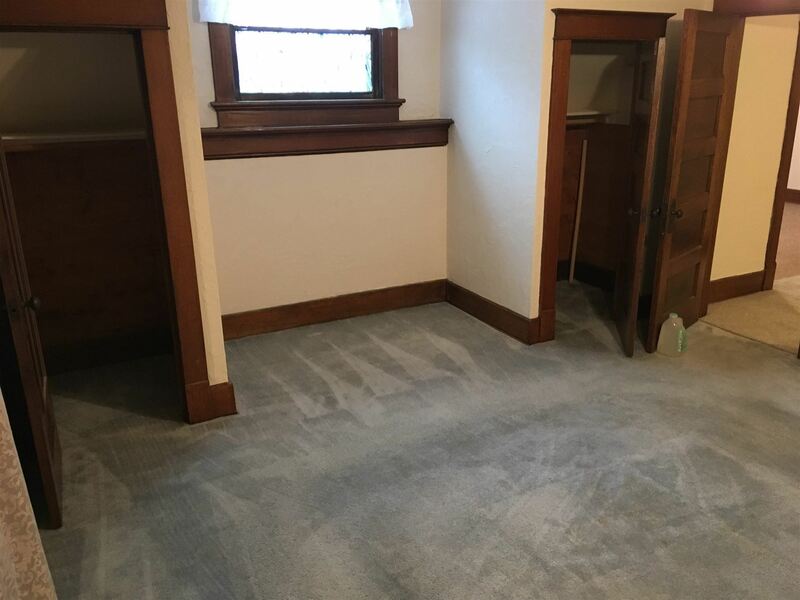 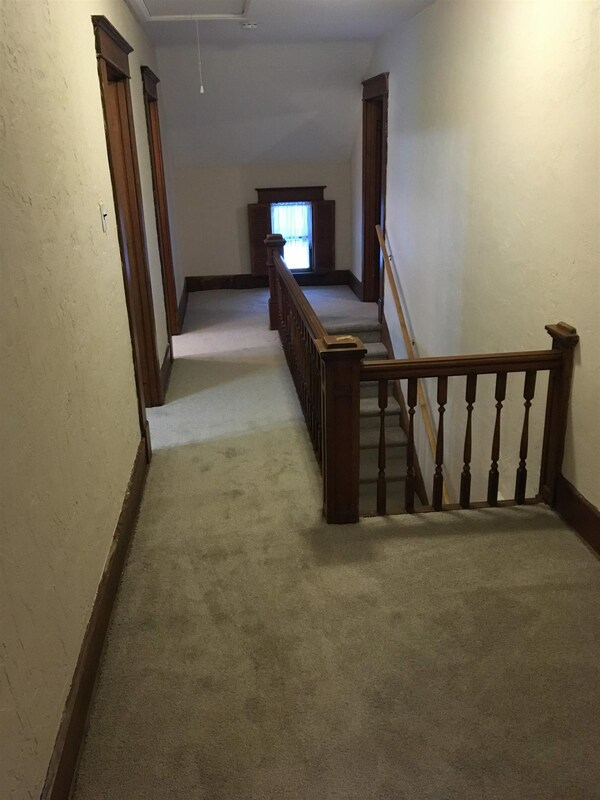 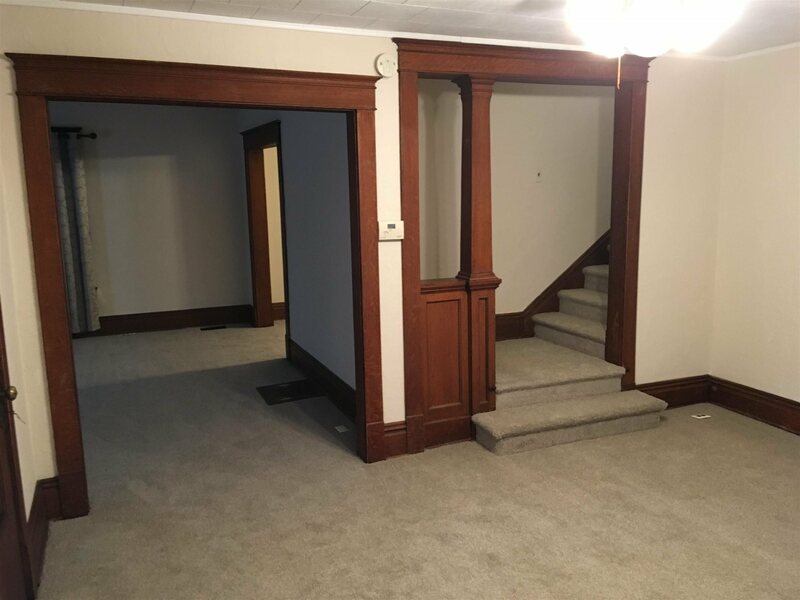 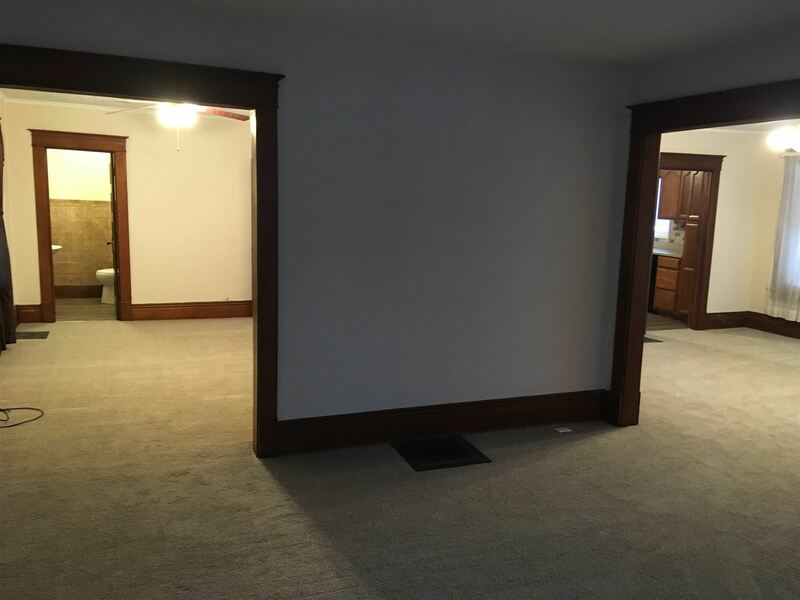 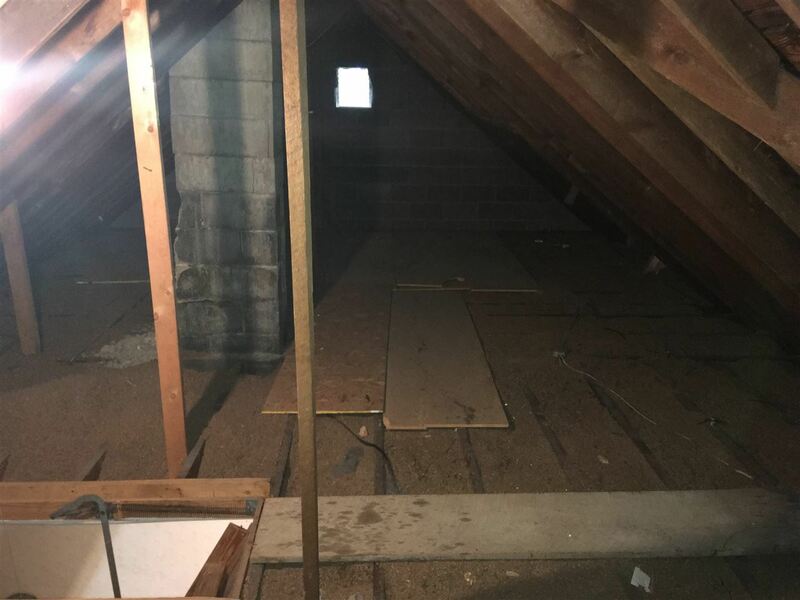 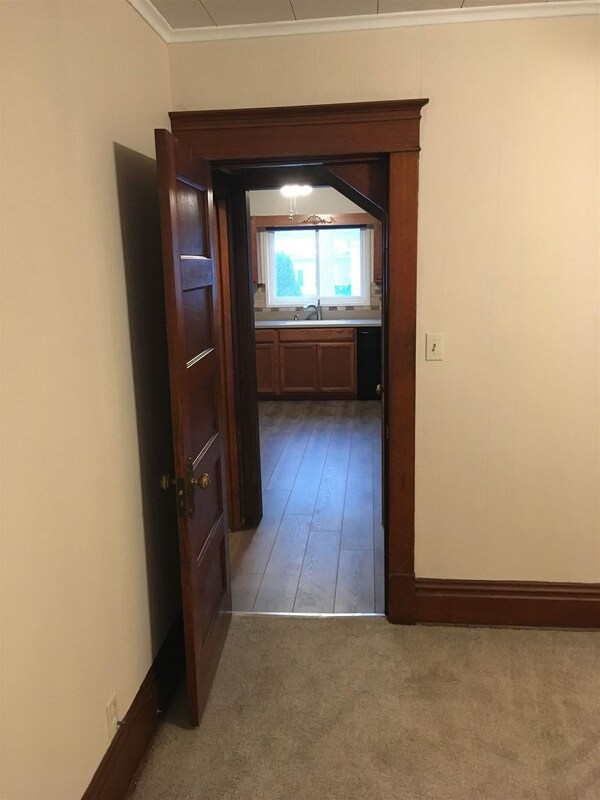 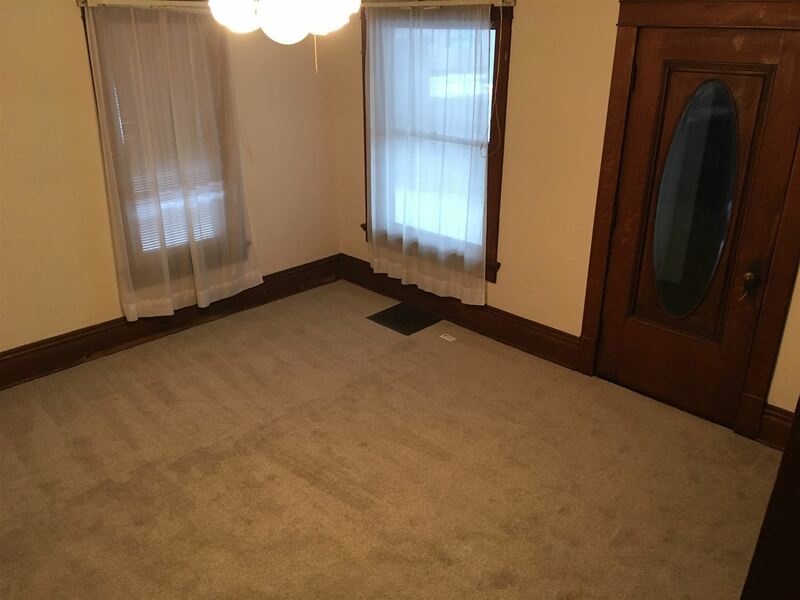 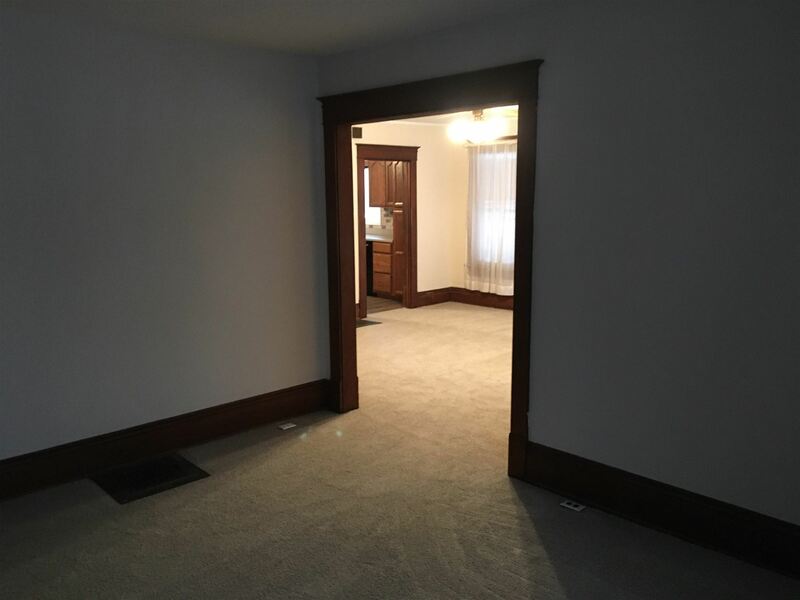 Original woodwork throughout home. 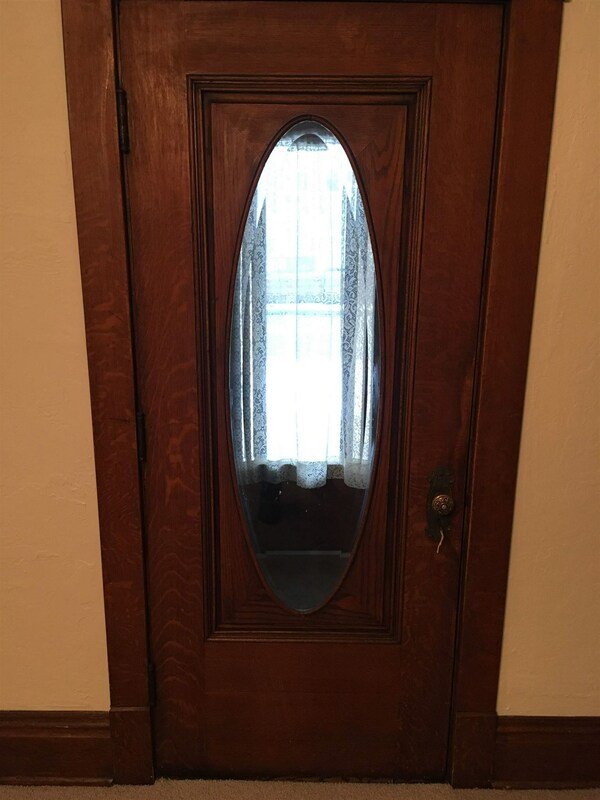 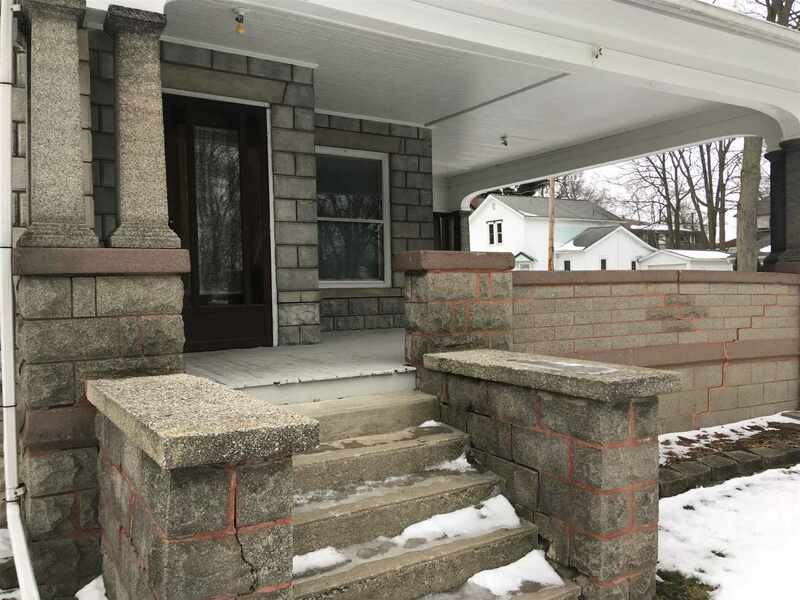 LARGE front porch with original oval, beveled glass front door. 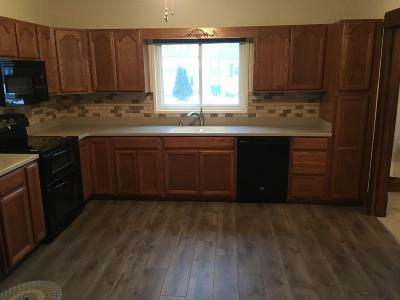 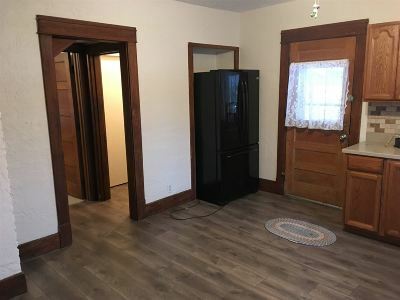 All electric newer, eat-in kitchen with matching, newer GE appliances. 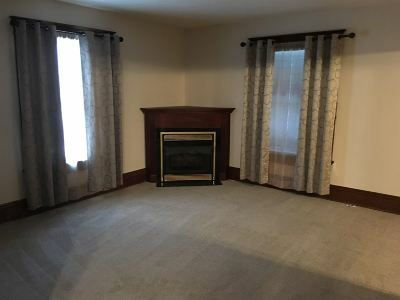 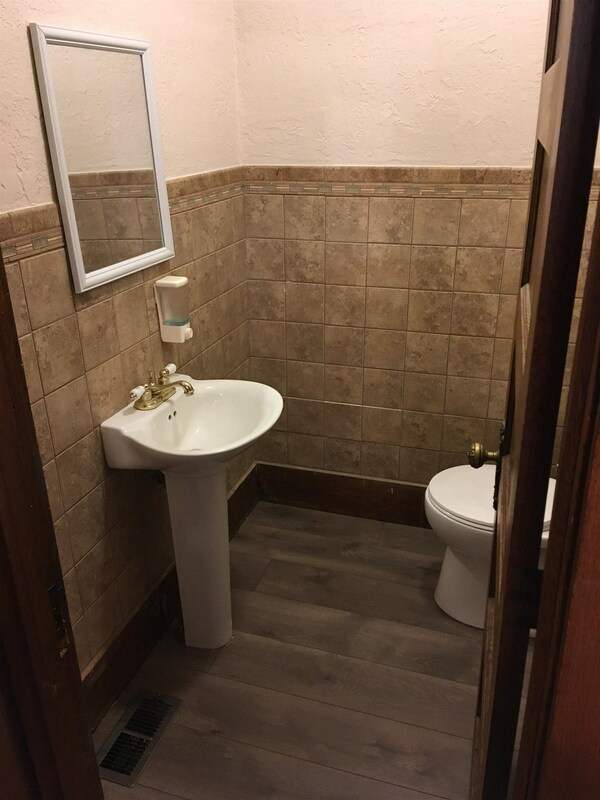 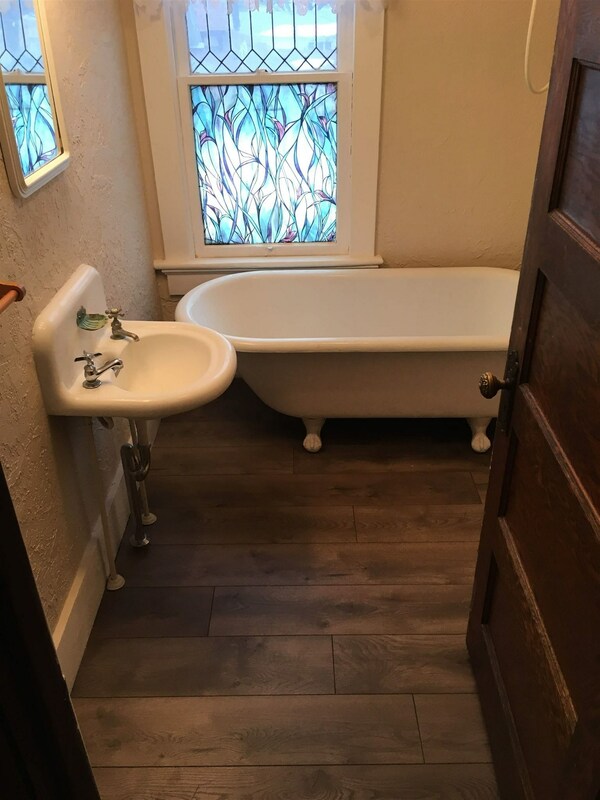 This home has a half bath down and full bath upstairs. 4 bedrooms upstairs situated nicely along the large hallway with open stairs. 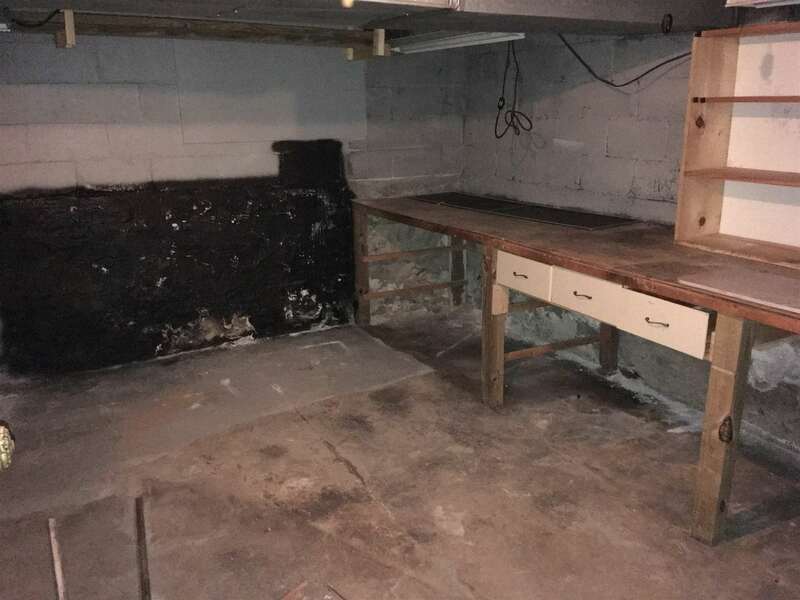 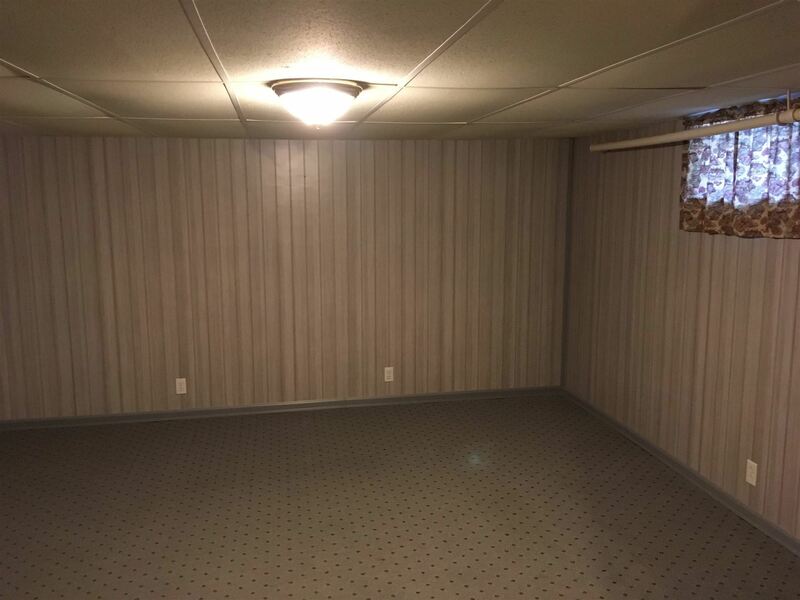 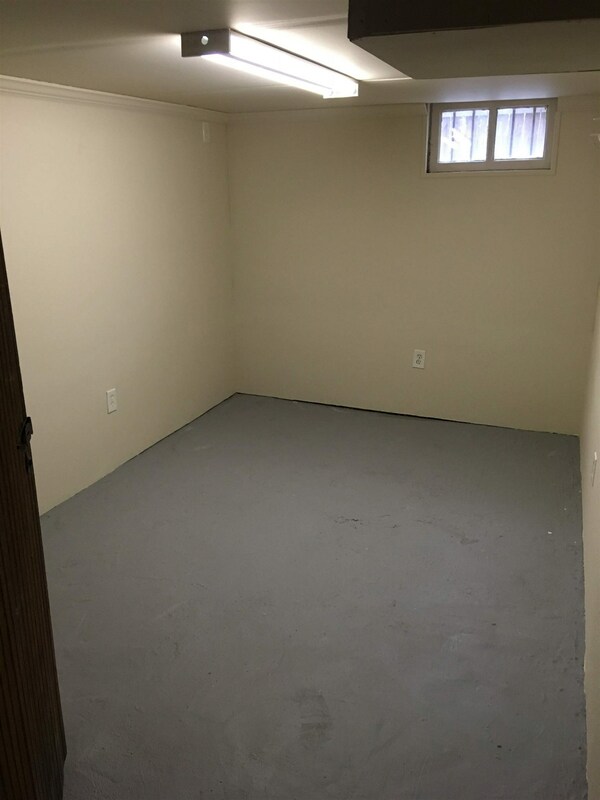 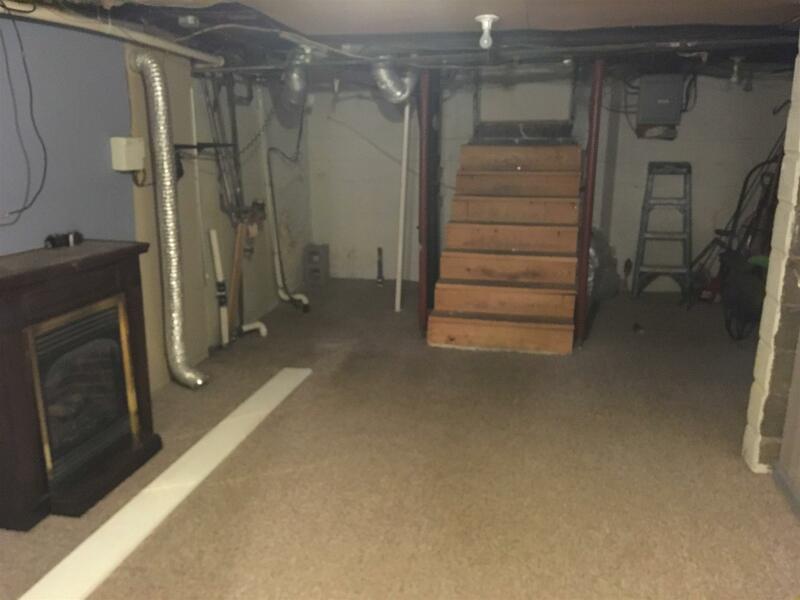 Basement access from inside home plus exterior basement stairs could make nice entry for your side business. 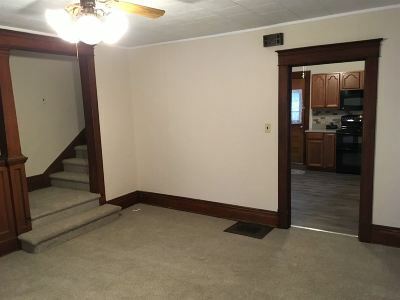 Large family and dining areas. 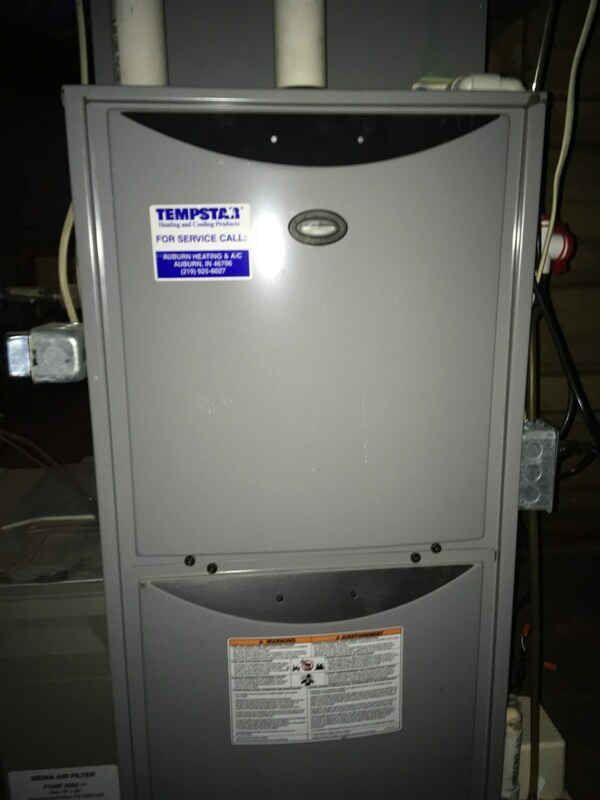 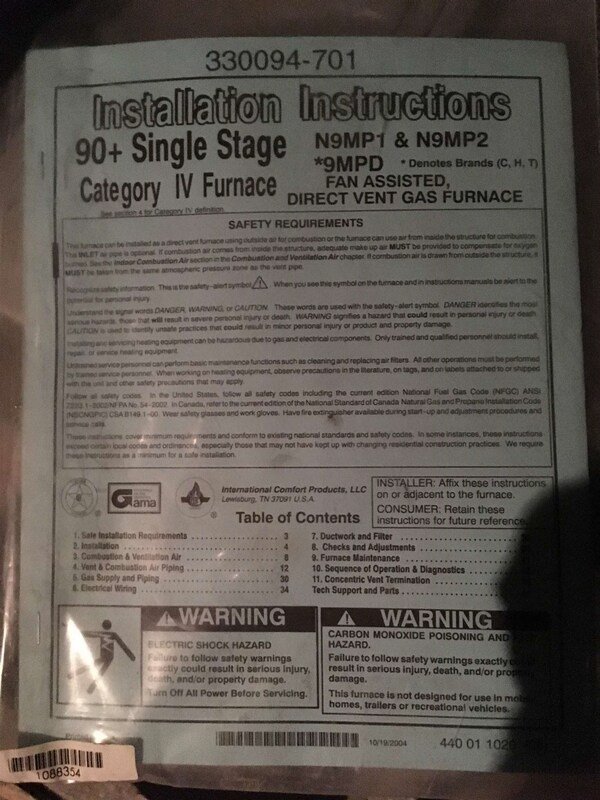 92% high efficiency furnace with central air. 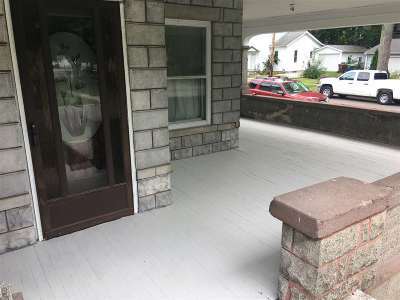 Watch the ACD parade from the front porch!